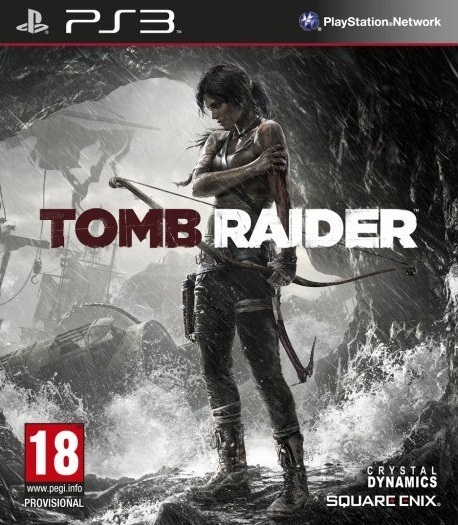 Tomb Raider is one of the most anticipated titles of the year. Reinventing the series and taking it in a brand whole new direction. The title was on show at rAge; it looked and played most impressive. You excited for the game? Or just “meh”?